Get behind the wheel of a dependable Hyundai model and save money by shopping the used vehicle inventory at Fernelius Hyundai. Our Sault Sainte Marie, Michigan used Hyundai dealership provides drivers with an extensive selection of premium Hyundai models that fit your lifestyle and budget. 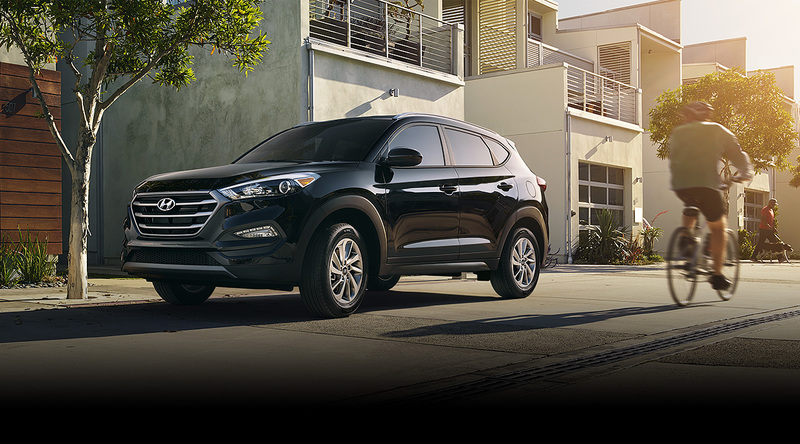 From compact sedans, like the Hyundai Accent, to spacious SUVs, like the Hyundai Santa Fe, there's a model for every lifestyle. Visit our Sault Sainte Marie, MI used Hyundai dealership today to take a test drive with one of our friendly auto sales professionals and find the right Hyundai model for your lifestyle. Find a used Hyundai model at your local Sault Sainte Marie, MI Hyundai dealership. After you have found the Hyundai model to fit your lifestyle, let the auto financing professionals at Fernelius Hyundai pair you with the auto financing solution that best fits your budget. Our Sault Sainte Marie, MI auto finance center provides a wide variety of ways to save money on the model you love. Choose from our Hyundai lease options, flexible auto loans, and poor credit auto financing. Unsure what to do with your current model? We can help you value your trade-in to help get you get the most cash back. Call us today to speak with one of our auto financing experts about how we can help you have more. Regular auto service isn't only vital for proper vehicle performance, but also for your safety on the road as well. When it's time for your Hyundai model's next auto service appointment, look no further than Fernelius Hyundai. We offer premium vehicle repair in our Sault Sainte Marie, MI auto service center to ensure the performance of your model and your safety on the road. From routine oil changes to extensive engine repair, we have you covered. Schedule an appointment with us today by utilizing our online scheduling tool now!